Honor the people who have added value to your life. Your applause and standing ovation on their behalf may be the only one they receive in a lifetime. Many of these individuals are teachers, educators, pastors, or Scout leaders. 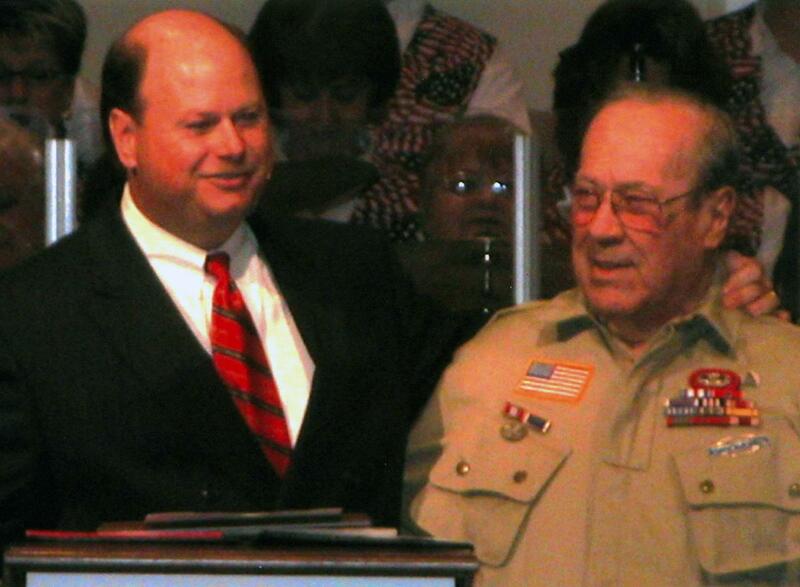 Here I am honoring my childhood pastor who baptized me. He was also a WWII hero. It was a joy to see the church I now pastor, stand on his behalf. I’m grateful!